Food and mood are closely related. When we cry as babies we are nursed. When we throw temper tantrums in the grocery store as toddlers we are offered snacks to distract us. When we have a birthday or graduation we celebrate with a feast. 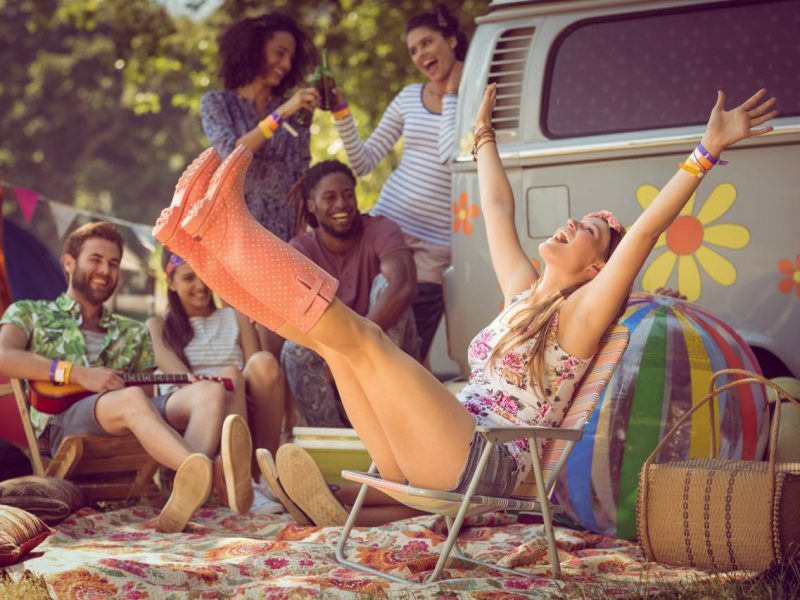 Advertisers reinforce positive association with foods to increase their sales. It’s not surprising then, that when we are sad (or happy), we will reward ourselves with food. Hunger is a powerful physical and chemical stimulus that keeps us alive. Under natural circumstances, that’s exactly what it does: keeps us alive; no more, no less. In many primitive societies, food supply was intermittent, and people would feast when it was in abundance. Their excess built valuable fat stores that ensured their survival until the next big meal. To do this, our early ancestors had to override the signals from their stomach and brains that said “enough”. Today, most Westerners live in relative abundance. Yet we still override our satiety centers, piling on weight for the famine, which never comes. The consequent epidemic of obesity has dire consequences for our WHealth. Fat accumulates in our arteries and also serves as a hotbed for inflammatory chemicals associated with heart disease, stroke and cancer. BodyWHealth’s Golden Rule #2 is to count calories. 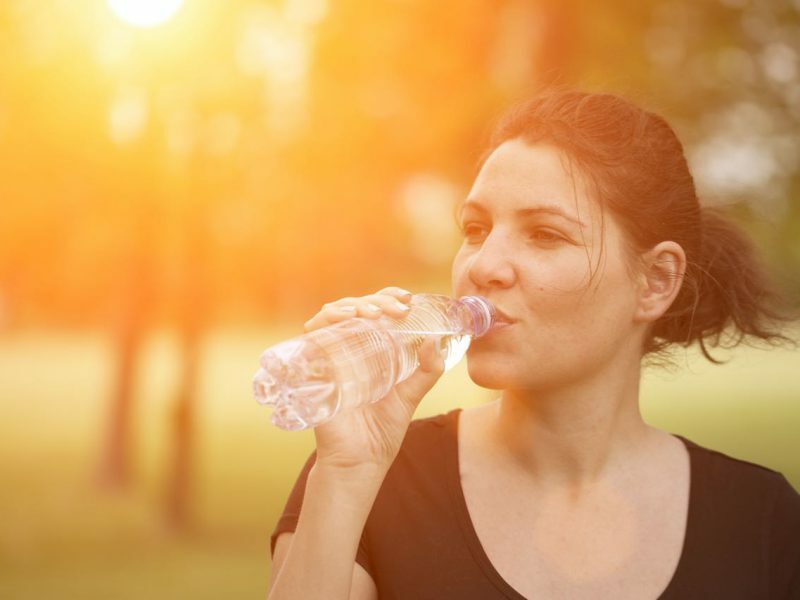 When we balance our caloric intake with the energy we burn every day, we do not put on weight. If it were that simple, we would not struggle with weight as we do. There is another form of hunger that interferes with nature’s elegant design. Emotional hunger drives comfort eating, a destructive behavior that is not responsive to regular feedback and control mechanisms. Comfort eating is not a weakness or simple lack of self-discipline. Instead, emotional hunger strives to suppress undesirable feelings, or fill emotional voids. It is a successful subconscious short-term coping strategy with disastrous long-term consequences. A quick fix with foods like chocolate that stimulate release of the “happy hormone” serotonin in the brain, or the rapid, transient spike in blood sugar from a carbohydrate snack provide instant relief. After bingeing, emotional hunger rapidly becomes guilt and shame, exaggerating the unresolved emotional hunger, and precipitating a chronic cycle of negative eating. There are many different causes of emotional hunger. The stress hormone, cortisol provokes food craving, especially for salty, sweet and high-fat delicacies. With the prevalence of relationship conflicts, financial pressure, work stress, unemployment and health problems, this is a common cause of emotional hunger. Eating can also be a way to fill emotional voids and suppress uncomfortable emotions. Comfort eating provides temporary relief of sadness, anxiety, loneliness and low self-esteem. It can stave of intellectual boredom. A combination of numbing and avoidance briefly silence these painful voices. Sometimes, comfort eating is habitual. You grab something to eat as you walk in the door, or study for college, or drive. Social pressures can exaggerate intrinsic tendencies to comfort eating. The overindulgent friends can exert overt influence and you may be encouraged to overeat to keep others happy. Not all comfort eating is the result of sadness. Happiness triggers similar vulnerability. Finally, fatigue has a direct physiological effect on our appetite suppression (or satiety) system. Ghrelin is a hormone that stilumates appetite, while leptin is the hormone that signals the brain to stop eating. Inadequate sleep increases ghrelin and decreases leptin, tipping the scale towards excessive eating. The best way to address emotional hunger is head-on (pun intended, because the head, not the stomach is the source of the problem). First, be healthy. Physical activity and relaxation reduce stress and stimulate the release of endorphins that elevate mood. 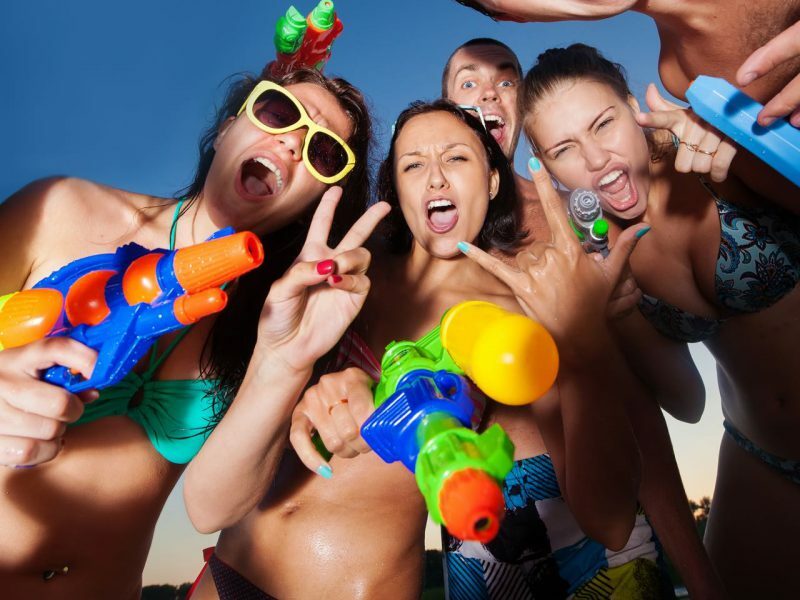 Social engagement is a powerful stimulant of serotonin, which also raises mood. Adequate sleep ensures the appropriate ghrelin/leptin balance. Second, become a mindful eater. Be aware of your eating habits and preferences. Eat slowly, appreciating rather than gulping your food. This also gives the stretch receptors in the stomach time to alert the brain when its time to stop eating. Recognize the relationship between your mood and your eating habits. When you’re hungry, pause. 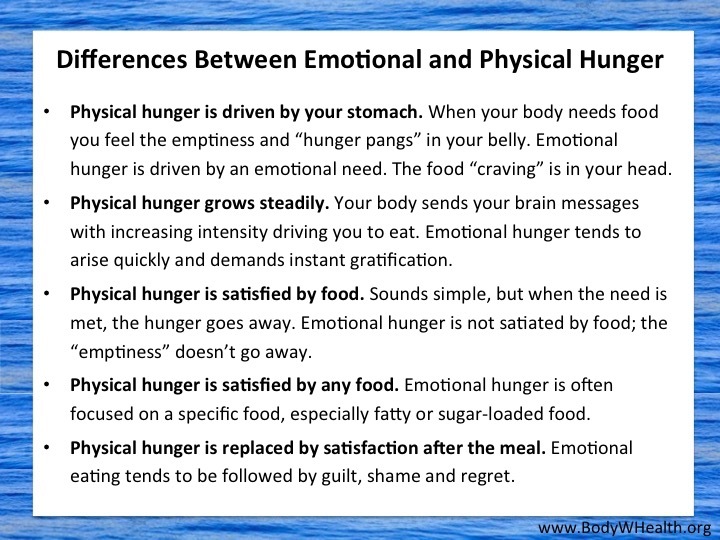 Ask yourself if this is physical or emotional hunger. Its probably not physical hunger if you don’t feel hunger pangs in your stomach. Give the craving time to pass. Drink a large glass of water slowly. 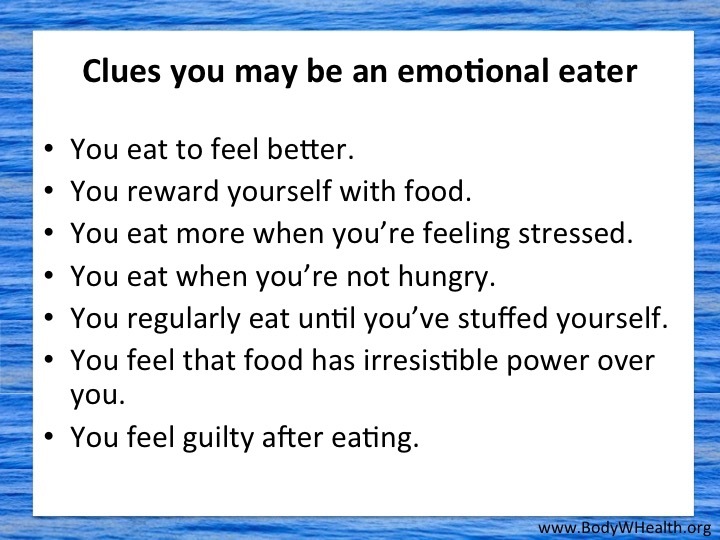 If you encounter emotional hunger often and respond to it, then acknowledge that you are a comfort eater. You’re not alone, and you’re not going to address your weight unless you tackle the underlying issue. Identify and manage the underlying cause (and triggers) of your emotional hunger. It may be a good idea to keep a diary and look for patterns between mood and food. Once you identify the root cause, take steps to address it. Tame your stress. Find other ways to fill the emotional voids and fight boredom; talk a walk, call a friend, listen to music, dance! Learn to accept your feelings (even the bad ones) and love yourself (and your body). Avoid temptation. Don’t stock comfort foods in your pantry, and don’t go the grocery store when you’re sad. Be gentle with yourself and learn from setbacks. Forgive yourself quickly and start fresh. Don’t chastise yourself. Get back quickly to affirming thoughts. You’re not going to overfeed somebody you love. One last trick. When you catch yourself with emotional hunger, say (out lood if you’re brave enough) “I am not really hungry”. This explicit articulation empowers the cognitive brain to influence the emotional brain, allowing you to wait for physical hunger to return. Self-awareness is the first step to controlling the overeating of emotional hunger. Love your children with hugs and cuddles, and celebrate their success with fun activities rather than food. Focus on developing your emotional WHealth, which obviates the need for comfort food and drives happiness.